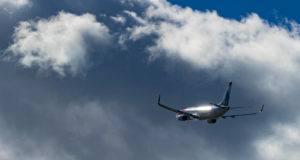 The impact of the continued suspension of the Boeing 737 MAX aircraft is being felt in the airline’s schedules at least until June 15. 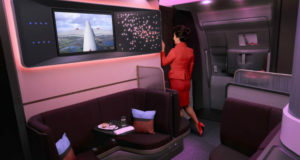 High-paying upper-class customers flying to JFK, Atlanta and LA will be able to relax in a plush new zone called The Loft. 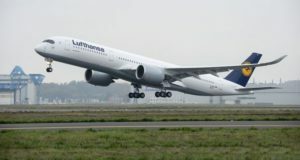 This time, flights between the Bavarian and Brazilian capitals will be with an A350-900. 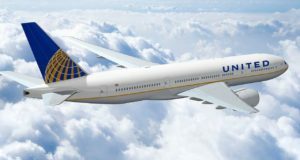 A second daily Frankfurt-Chicago frequency will happen too. 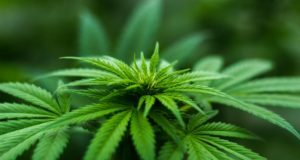 A new website advises visitors to the US where to find legal ‘420-friendly’ lodging, cannabis clubs and dispensaries. 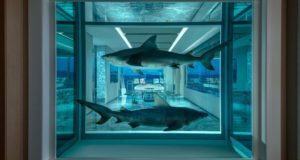 The art rebel has incorporated his artworks in the luxury suite, including butterfly designs and two sharks in formaldehyde. 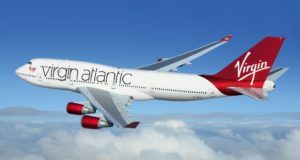 A new codeshare makes it easier to plan a journey across the Atlantic using Virgin Atlantic, Air France, KLM and Delta flights. 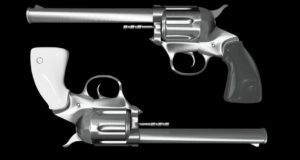 The incident exposes the fact that pilots in the US have been authorised to carry guns since the September 2001 terror attacks. 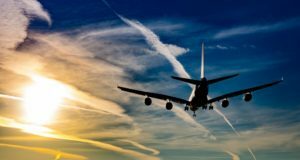 The new rules bar commercial airlines from carrying the potentially dangerous hazardous batteries as cargo. 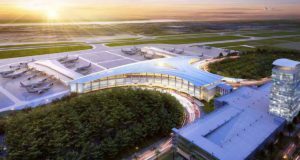 The new terminal at Louis Armstrong New Orleans International Airport comes as passenger traffic hits an all-time high. 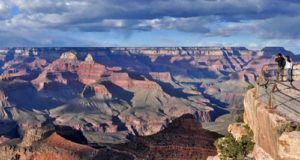 The new guide for wheelchair users and slow walkers also includes an access guide to Arizona’s Interstate 40 and Route 66. 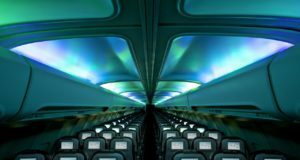 A new savings plan isn’t stopping Norwegian from throwing its hat into the ring to compete with the biggest airlines. 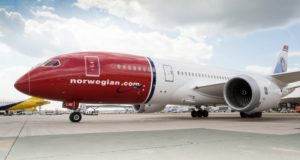 Under pressure to drop unprofitable routes, Norwegian has reportedly decided to drop its routes to the French Caribbean islands. 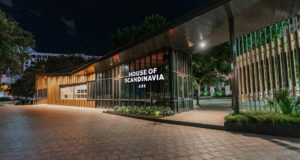 The House of Scandinavia will be a “creative hub” at SXSW in Austin, and Björn Ulvaeas of ABBA and the HRH Crown Princess of Denmark will be there. 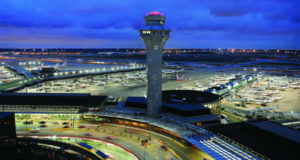 Did Chicago overtake Atlanta as busiest airport? Chicago O’Hare has overtaken Atlanta as the USA’s busiest airport – at least according to one set of stats. 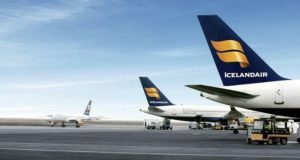 The route networks of the two Icelandic competitors Icelandair and WOW air are narrowing down considerably. 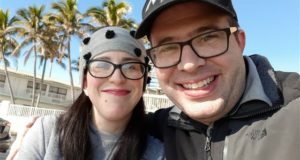 A young family is accusing American Airlines of removing them from a plane because they are Jewish. 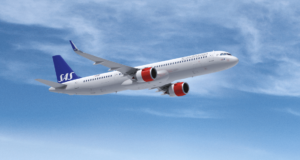 The Scandinavian airline is expanding its fleet by leasing a set of long-range aircraft, to enter the fleet in the next 18 months. 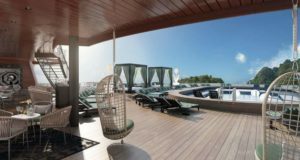 Tillberg Design of Sweden has just opened an office in Miami and says that business is growing rapidly. 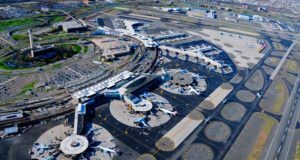 Police are investigating as drone sightings disrupt operations at a major US airport.